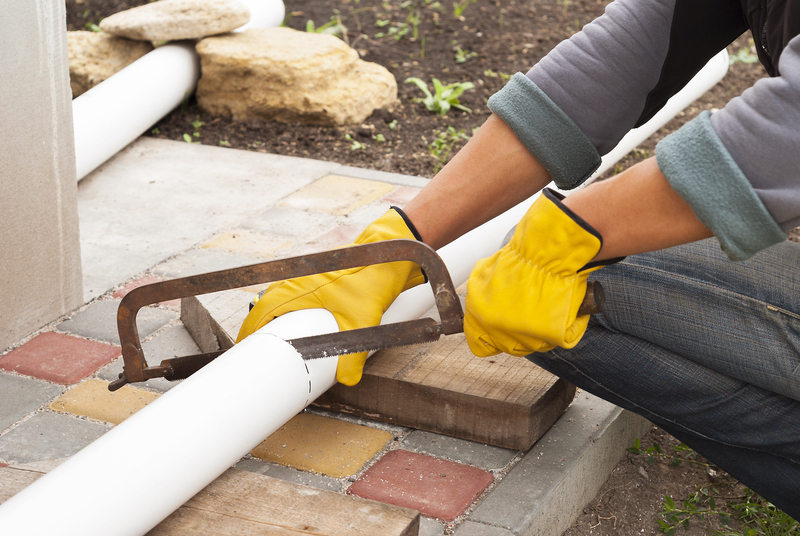 Tustin Landscape installs regular drains to landscapes - front yards, backyards, planters and where required. We are able to connect drainage systems to rain gutters ensuring excess water does not build up or puddle. French drains are also an option that can run along patios and where most visibly pleasant! Please contact us to discuss the variety of options!